Where once, the idea of sports would constitute only those events seen in the Olympic games, today sports include poker, competitive eating and even rock-paper-scissors, it is not surprising that a number of fads are sports or recreation oriented. 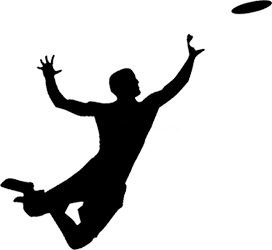 One of the greatest fads of all time would be the Frisbee, from it humble beginnings with workers throwing pie plates around to the point where it became a competitive sport. Miniature Golf came into existence as the poor man’s version of the real game and Inline Skates came into in vogue throughout the 1990’s as one of America’s fitness sensations. 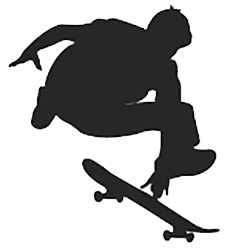 One fad that has come and gone several times is Skateboarding. Once an annoying rite of the summer by noisy teenage boys, it has subsided as a fad, but grown into a multi-billion dollar part of the X-Games world. As we get become more inclined to become fans of spectator sports and less of participatory sports, Sports and Recreation fads will pop up every year.